With this wireless dog fence system, all you need to do, is make the necessary adjustments on the settings, train your dog to the changes for a couple of weeks (depending on how fast his learning capabilities are), and he’s all set. Next we have another PetSafe product which is the PetSafe Wireless Pet Containment System, the #1 BestSelling Wireless Pet Fence on Amazon! We all know what PetSafe is. 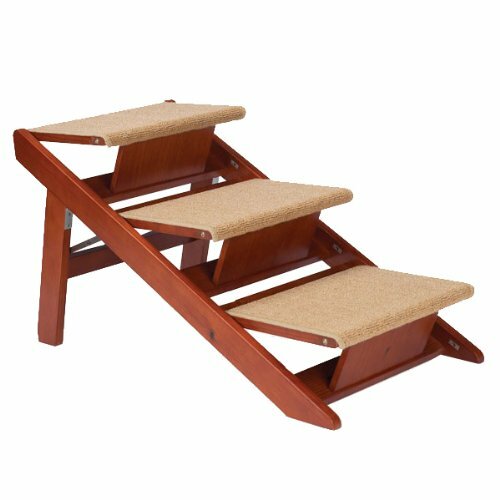 When it comes to good products for your pets, you can rely on these guys. 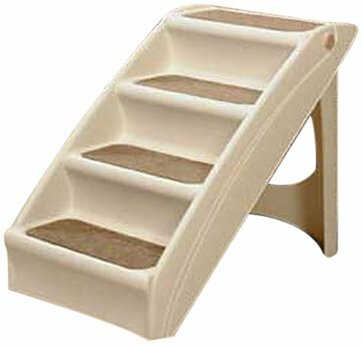 PetSafe can be considered as one of the leading manufacturers of various dog supplies and accessories. But would the PIF-300 really be a good choice? Would it have the same quality that PetSafe has to offer or will it just be a great big disappointment just like other cheaply made wireless systems out there? If it turns out to be really good, then this is the one. But if it isn’t, then at least you’ll be the very first to know. 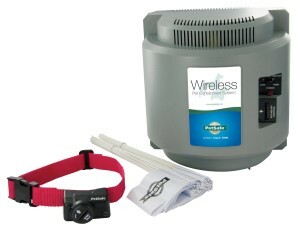 Just keep on reading on our wireless pet fence reviews. 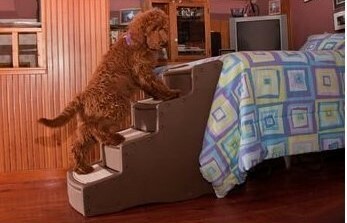 A system that is especially made for pets that weigh eight pounds and over. Can cover up to half an acre or 180 feet in diameter. When your pet reaches the warning zone, the receiver will make him feel a static correction that would still be safe for him. Just enough to give him a corrective sensation. We recommend the PetSafe PIF-300 for dogs that weigh eight pounds or over. 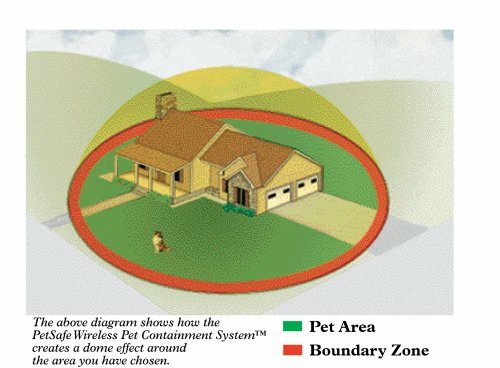 The PetSafe Wireless Pet Containment System may look simple, but there’s nothing simple about how it delivers its performance without doing any harm to your dog. And the best part is? You’re not going to dig up for any wires anymore, because it just uses radio frequency. No more ugly mess on your lawn, no more hiring a professional just to have it installed. With this wireless dog fence system, all you need to do, is make the necessary adjustments on the settings, train your dog to the changes for a couple of weeks (depending on how fast his learning capabilities are), and he’s all set. This is also guaranteed to work if you want to bring your dog with you on vacation. 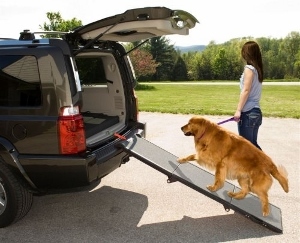 Just set it up, and your dog will have the same freedom that he had back at home. 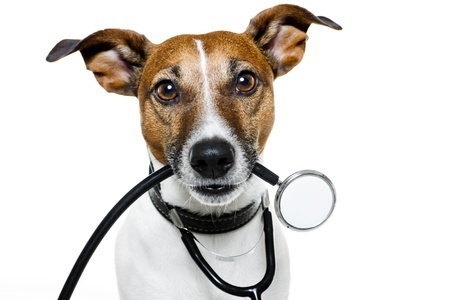 “FIRST, I would suggest you take your dog’s temperament into consideration. The training aids were good and he quickly learned how far he could go on static shock level 4. He has since become so accustomed to our establised boundaries that we have lowered the PetSafe Wireless Pet Containment System’s settings to level 2. Overall, we are thrilled and we’ve had this about 4 months now. I have had people tell me that once water gets under the battery cover, the battery dies. I don’t know, but after looking at the cover I think it would have to be a downpour before that happened – or maybe the dog went swimming or was bathed? Regardless, I placed a piece of duct tape – not pretty but functional – over the cover to keep this from happening. 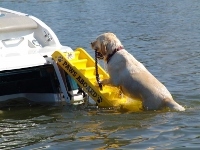 A good investment to protect your pet.” – Holly B. 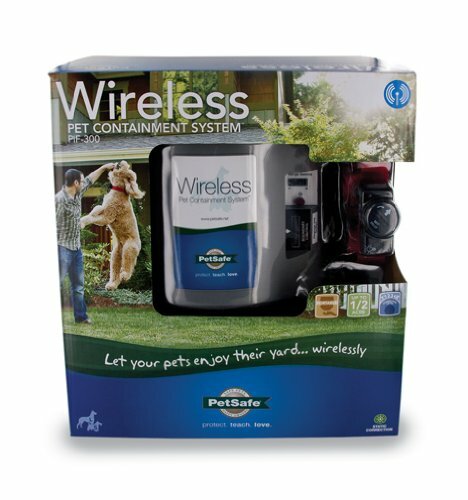 You may buy the PetSafe Wireless Pet Containment System on all your favorite pet supply stores nationwide. Act fast! If you would like to purchase the PetSafe Wireless Pet Containment System or the PetSafe PIF-300 on a price that is guaranteed to be one of the lowest you will ever come across online or in stores, please click here. Please feel free to read more customer reviews of the PetSafe Wireless Pet Containment System by simply clicking here. You are going to love the PetSafe Wireless Pet Containment System. It’s got a great price too, compared to other more expensive systems. No regrets on this one.